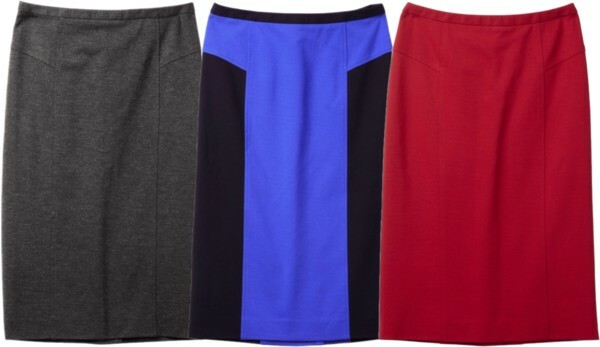 Take this elegant and easy-to-wear pencil skirt from work to weekend. Wear it with a blouse and sandals in summer, then with a sweater, tights and boots in cooler seasons. How about a pair of stunning lace pumps to go with right now? More stretch pencil skirts below. These winners are made for all-day wear! See WorkChic’s lace pencil skirt picks here!